Which islands to pick when visiting Indonesia? Indonesia is comprised by the world’s largest collection of islands. There are approximately 17,000 islands spreading over 2 million square kilometers, and what’s unique about them is that they are located along the Equator, spanning both sides of the globe. What’s more is some of the most striking islands belong in this cluster! Indonesian islands are famous for their amazing landscapes, wildlife, clear waters, lava-spitting volcanoes, wonderful beaches, high-class hotels, nostalgic restaurants and old plants. 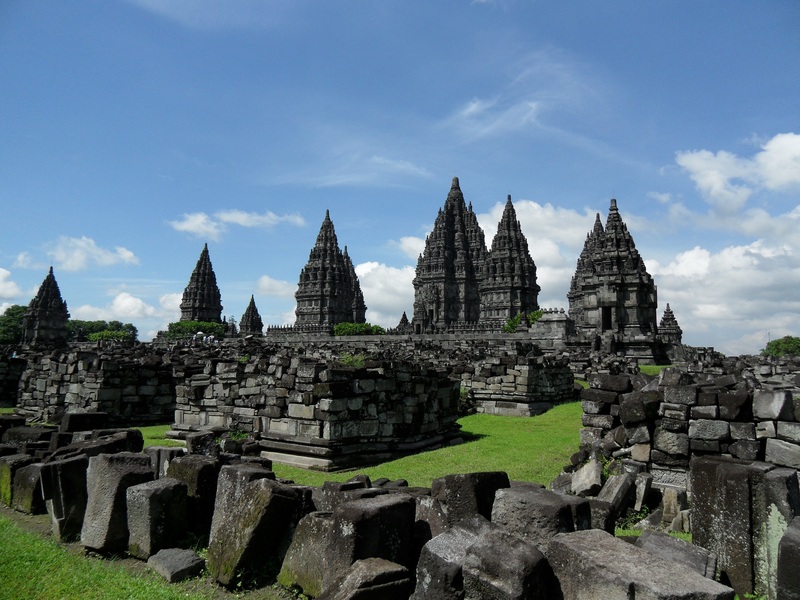 We narrow down the best ones to check out when visiting Indonesia. Bali takes the cake for being Indonesia’s most famous island destination, and for good reasons. The island comprises of lush green fields, sparkling waters, awesome beaches, and amazing landscapes that leaves the jaw dropping. The beaches here are subject to many water sports activities. 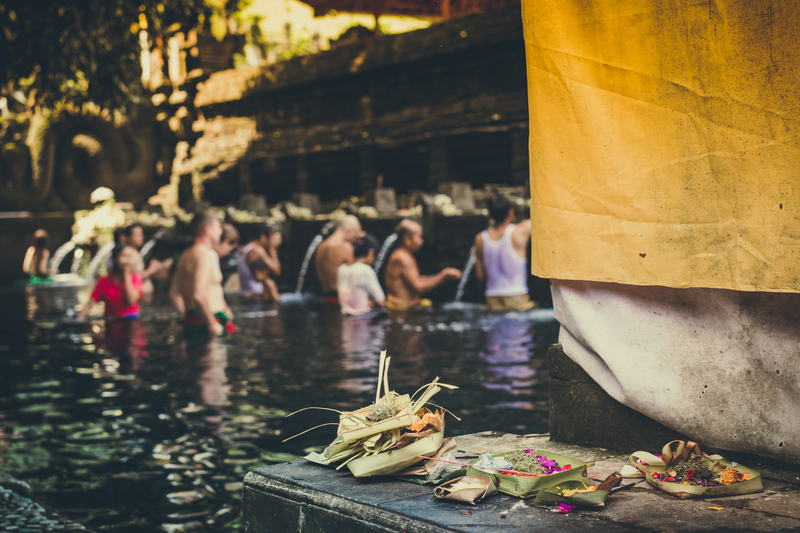 And the ancient culture of Bali is a joy to experience: historical temples, artwork, handicrafts, spiritual rituals make Bali a cultural hub of the nation. The restaurants here offer top-notch traditional food which, flavour-wise, alludes to Bali’s cultural harmony. Java is one of the most populated islands of Indonesia. So bear in mind that traveling on this stretch of land can be slow, even frustrating at times. However, it quickly makes up with its wonderful temples, amazing dance cultures, breathtaking volcanoes, memorable puppet shows, hot springs and lush parks. Located here is the famous Ijen crater, known for its blue lava; so make sure you don’t miss out on this spot when in Java! If you are looking for an amazingly wild adventure to pump up your adrenaline, be sure to visit Kalimantan. The destination’s main attractions are huge lush green forests with a large variety of plants and trees, a huge variety of wildlife, forest tribes, and national parks. There are lakes and rivers that curve throughout the Kalimantan flora. So it’s not surprising that river boating is one of the top activities among visiting tourists. 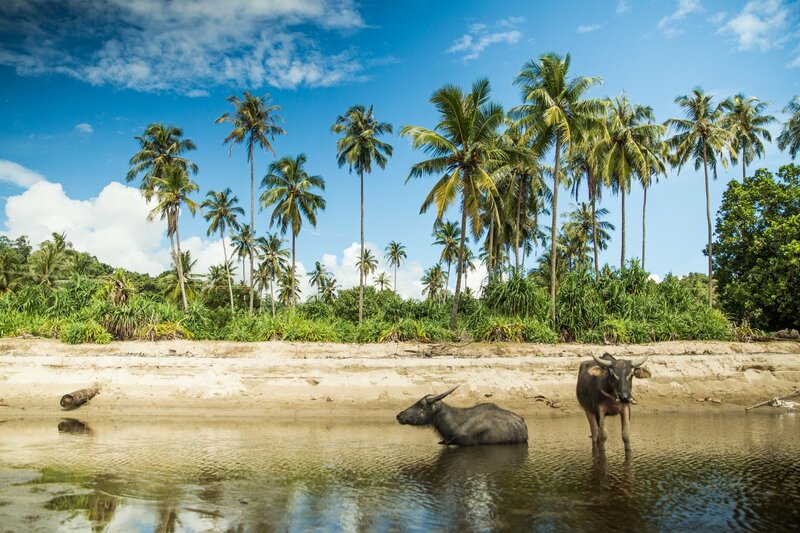 An island all on its own, Lombok is also the recommended pitstop to check out before the famed Gili islands, which sparkle with crystal clear water and white-sanded beaches. Scuba diving, speed boating, surfing, and freediving are among the most preferred water sports here. You can also climb the famous Gunung Rinjani to capture mesmerizing views of the entire region. Take note: the three-day climb may be tiring, but it sure brings a one-of-a-kind experience, during which you would find yourself admiring ancient mosques and temples along the way! Sumatra is highly known for its fertile, lush fields, cone-like peaks, rich mineral sources and lava spitting volcanoes. Those looking for the thrill of adrenalin-filled adventure can definitely count on this island for a great time, as there is an abundance of wildlife habitats and forests as well as hiking spots to discover and revel in. Bear in mind that certain areas are prohibited from visiting, but some of them have slowly being opened to tourists over the years. Enjoy activities such as fishing, surfing, and yoga sessions wherever you are on this land, after connecting with friendly Sumatran locals. A visit to the lush valleys and fields of the Flores Island is hard to forget. It is one of the most visited islands in the East Nusa Tenggara. Subject to amazing wildlife and tribal culture, Flores is also famous for its traditions. The crater lakes here are as vivid and colourful as they come that they seem like a painting too good to be true (yet they are real!). Desiring to take your thrill to the next level? 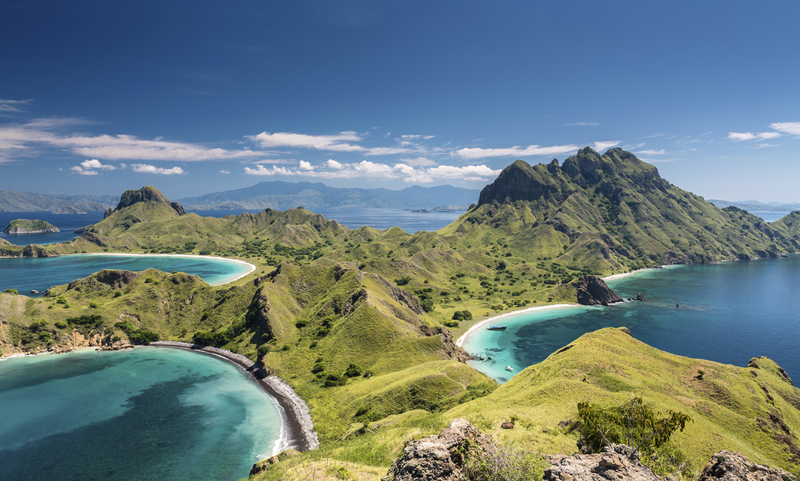 Why don’t you take off from Flores and head west to Komodo Island. 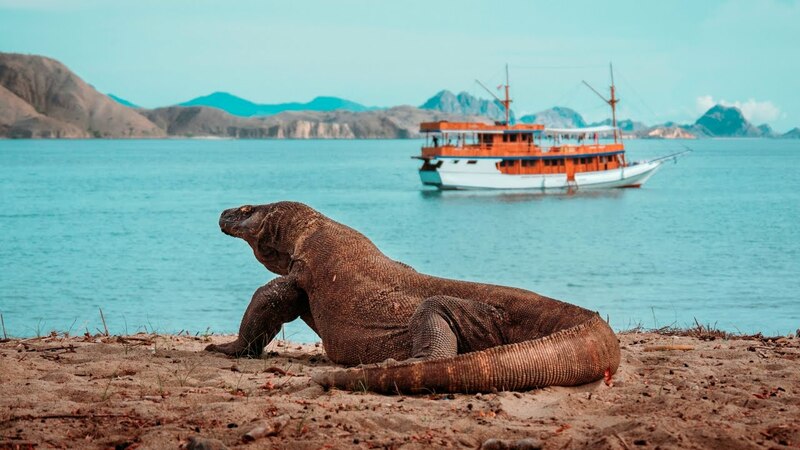 Famed for its national parks and reigning legion of komodo dragons, this destination is definitely not for the faint-hearted. When not too busy partaking in high-intensity activities, you can seek solace in the welcoming beauty of Komodo’s unbelievably pristine, aqua-watered beaches. Want some help to expand your island itinerary when in Indonesia? Give Fayyaz Travels a shoutout, and we’ll be there to the rescue in no time!